I have to admit it. I’m one of those people. I love inspirational quotes. Yep, I do. I try my best not to over-share them on Facebook or pin too many on Pinterest but sometimes a good ole quote is exactly the boost I need! For a while my kids were so into Duck Dynasty that we had it saved on our DVR. I didn’t even realize a new season had started until I noticed three episodes were saved, so I turned it on. It’s one thing my husband and I don’t argue about. He doesn’t love my HGTV obsession and I seriously cannot stand watching someone hunt or fish on TV, so Willy and Jase give us a little sliver of neutral ground. The ZooCrew in Monroe, Louisiana. My grandpa use to say you can pick your friends, you can pick your nose, but you can’t pick your friend’s nose… but you can pick the nose of a Robertson. So, I hit play- as the show ended I realized there were actually two episodes saved together, one was Duck Dynasty and the other was a new spin-off, Expanding the Dynasty, which chronicles the new journey of Jep and Jessica Robertson, as they venture down Adoption Road. Well it’s official. Summer is OVER! Today the weather will still be a scorching 100° outside, but the focus has shifted. Instead of getting ready for a picnic or a jump in the pool, we’ll be doing homework and heading out for football practice. Don’t get me wrong, I absolutely LOVE summer vacation. By the time Thursday rolled around, everything was in place. 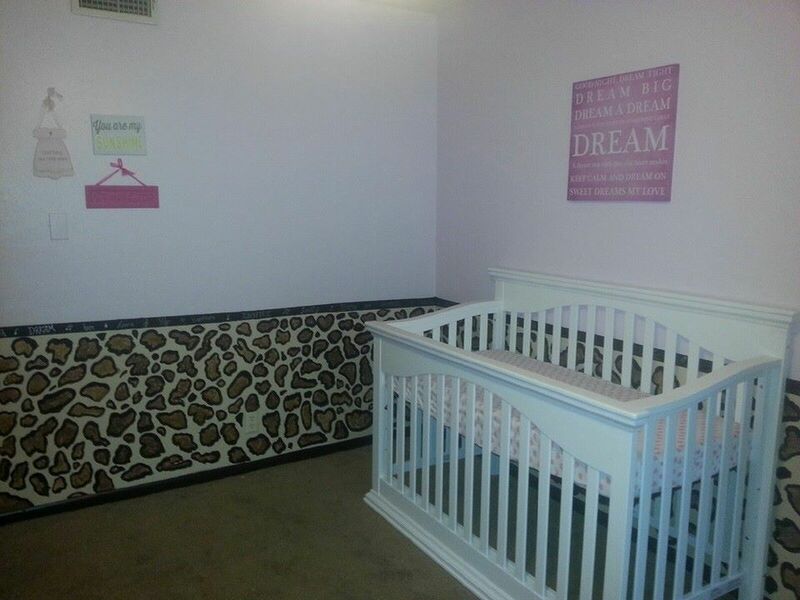 The nursery was ready with it’s hand-painted leopard-print walls. The car seat was loaded. The bags were packed. And two excited new parents headed off to have a baby. The world changed again! Today she’s 19 years old! Wow. Another year gone! The past few weeks I spent making her a piece of art for her apartment. Now, don’t get too excited, it’s not for sale. I’m sure it would beckon millions on EBay and my financial woes would finally be over, but this was a special gift just for her! 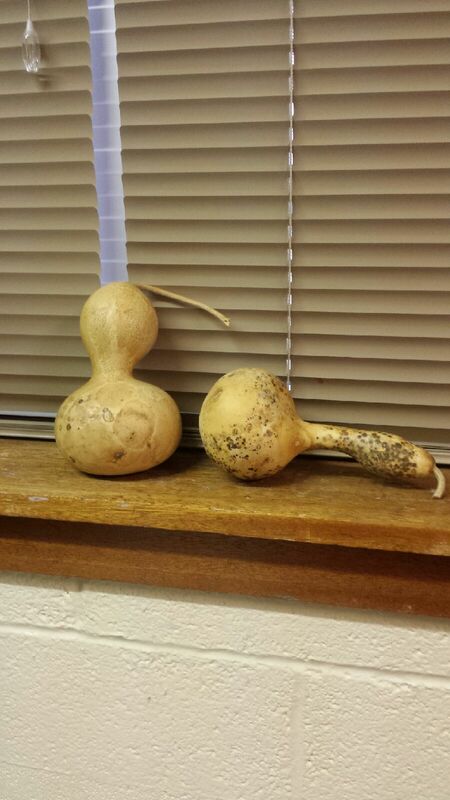 Is there a Picasso of gourd painters?